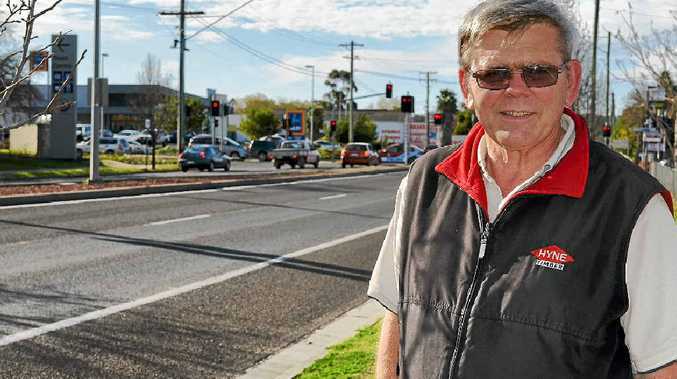 FORMER Transport and Main Roads road designer Ian Darnell has spoken out saying he believes a roundabout simply wouldn't "cut it" when it comes to finding a solution to fixing the dangerous Eight Mile intersection. Mr Darnell worked for Transport and Main Roads for more than 38 years. The last 17 years of Mr Darnell's time at Main Roads was spent managing the design office in Warwick. Mr Darnell was largely involved in the design of the roundabout at Goondiwindi and said there would be many problems with this type of design at the Eight Mile. "Firstly, the speed of the environment is completely different," Mr Darnell said. "And just putting up a different speed sign won't work either. "Secondly, the roundabout at Gundy is 100m in radius. Roundabouts need to be installed with close to level profile around the diameter, otherwise it can cause rollovers," Mr Darnell said. Mr Darnell said the third problem would be the massive amount of productive farm land that would need to be used to construct a roundabout. "Although an overpass was suggested for the intersection the cost is very high," Mr Darnell said. "The cost of life is also high, but at some point we must look at the economics of the solution. "When designing roads I used to question how to design the road to factor in driver error. "I was involved in the first redesign of the Eight Mile and after being involved in a number of safety audits on roads and pre-construction designs, I know trying to predict driver error is difficult." Mr Darnell said he saw many instances of people driving up the wrong side of the road or the wrong way around a roundabout. "A classic case involved someone driving the wrong way around the Goondiwindi roundabout just because they wanted to turn right and saw no reason to go the whole way around. "I suppose what I'm saying is you can provide more signs, better delineation, but in the end people will make mistakes and sometimes break the law. "Unfortunately, this is costing lives." Mr Darnell said for Transport and Main Roads to come up with a simple design solution to fix the Eight Mile it could take anywhere up to 12 months. "They will have to wait until after the police report is finalised," he said. "They may do another safety audit on the intersection. 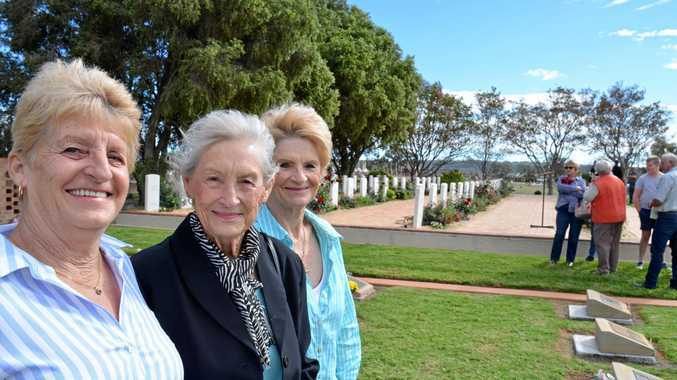 "Then there is a lot of liaising with property owners, the community and transport companies." Mr Darnell said during a safety audit he was involved in a few years ago they decided to put up the dividing fence. "People were getting confused at which traffic was coming towards them," he said. Mr Darnell said in the meantime drivers needed to be made more aware of the dangers of the intersection. "I think there needs to be something out there like a red light camera," he said. "If they don't stop at the stop sign they should automatically get a fine." What do you think? Call 4660 1317.